No new charges for John Hinckley for Reagan shooting James Brady death. 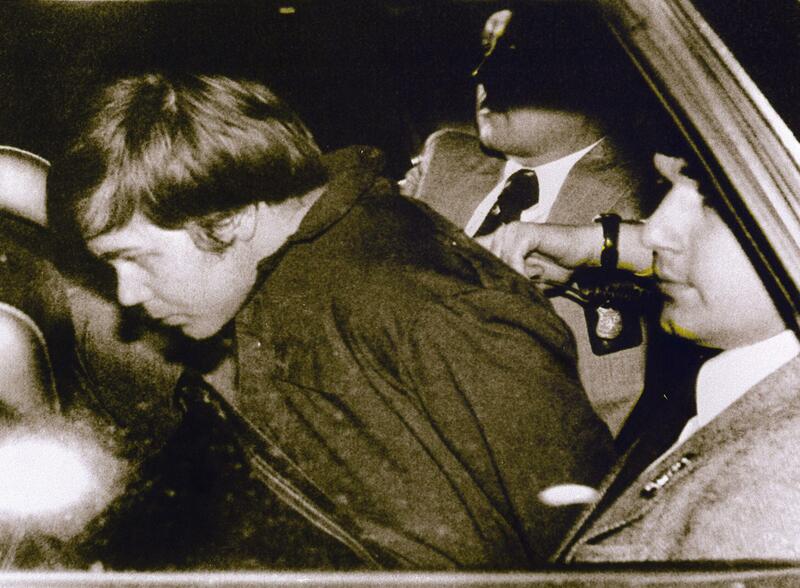 John Hinckley Jr. escorted by police after shooting President Reagan in March 1981. John Hinckley Jr., the man who shot President Ronald Reagan and three others in 1981—just 69 days into Reagan’s presidency—will not face any new charges for the decades-old shooting, federal prosecutors announced on Friday. The possibility of new charges for the 59-year-old Hinckley arose after the death of Reagan press secretary James Brady, who was injured by Hinckley’s attack along with a secret service agent and a police officer. Brady, who was shot in the head, suffered debilitating injuries from the shooting and died in August 2014, more than three decades later.